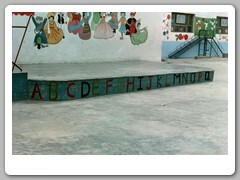 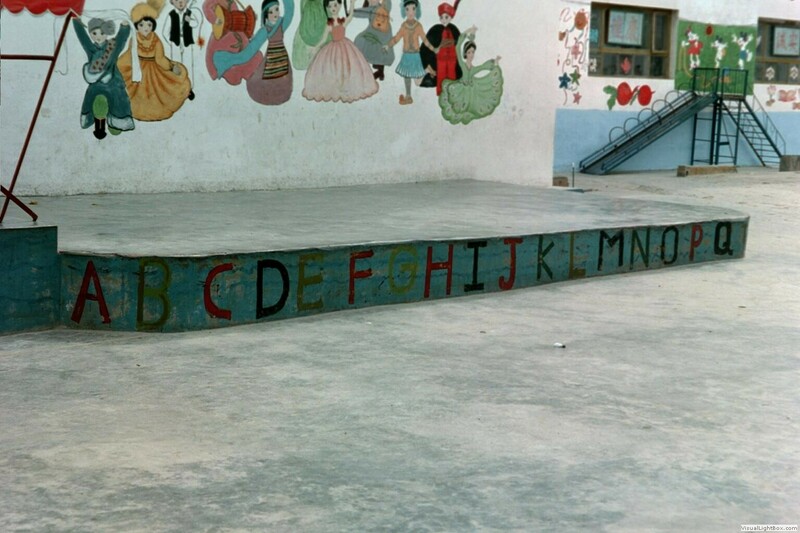 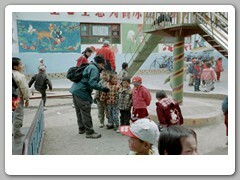 The school we visited had mostly 3-6 year old children. 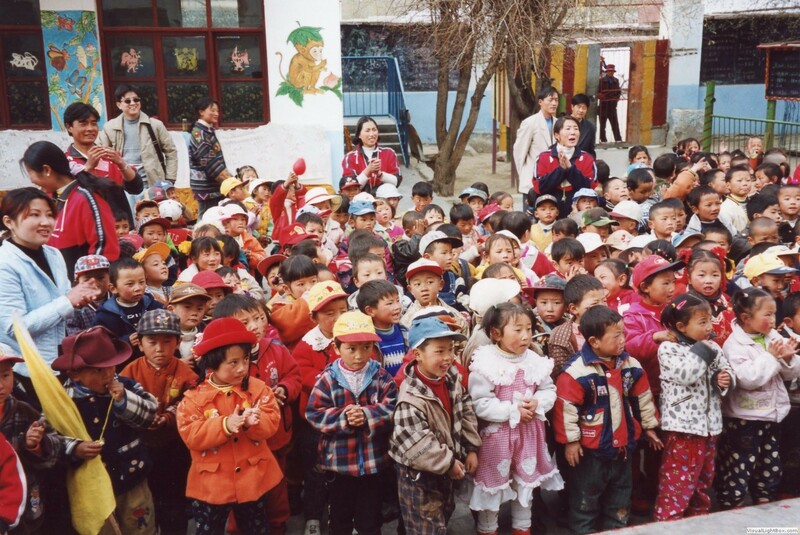 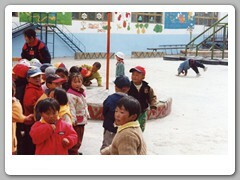 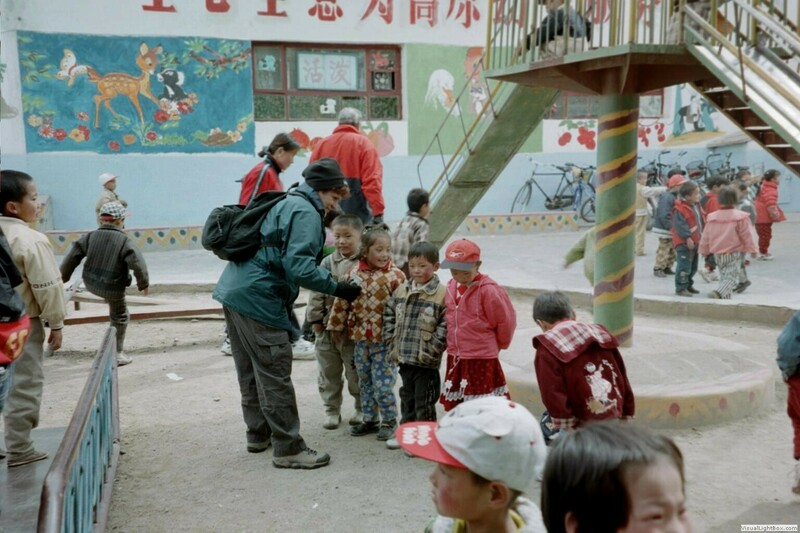 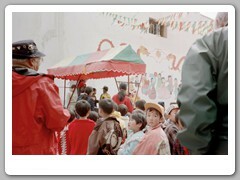 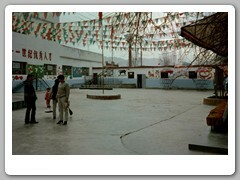 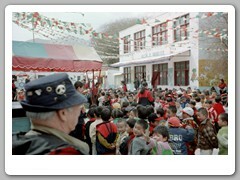 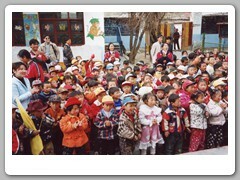 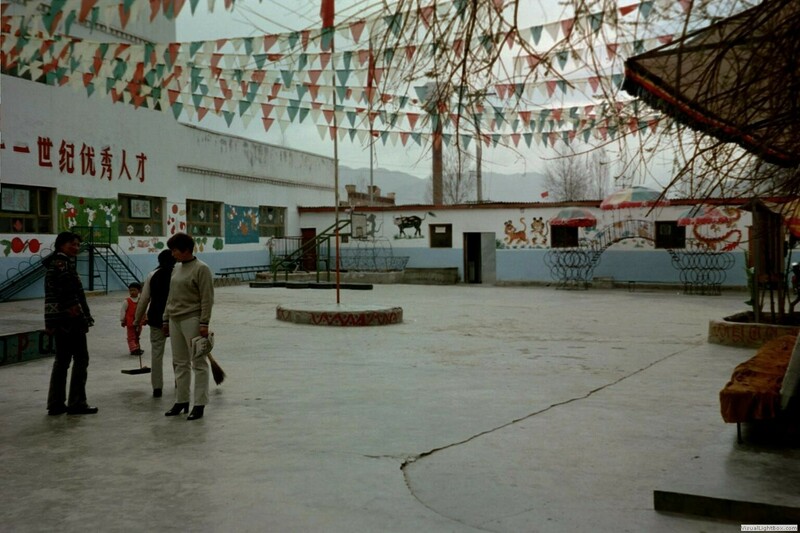 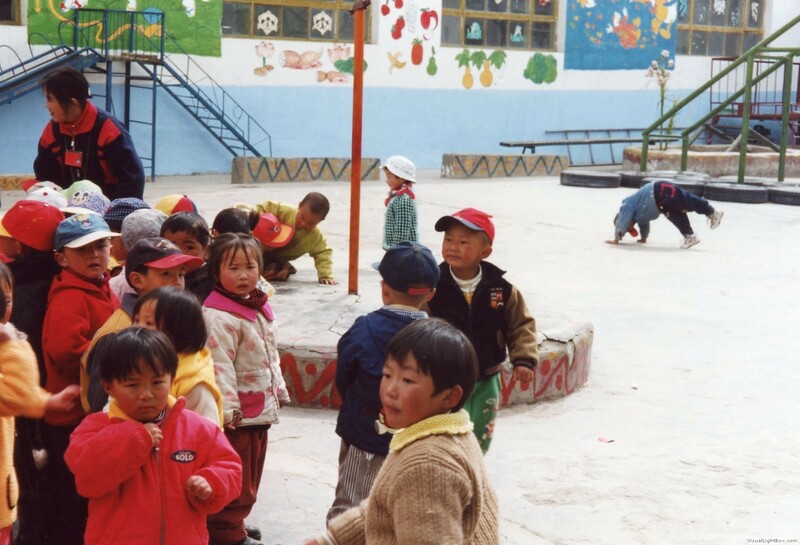 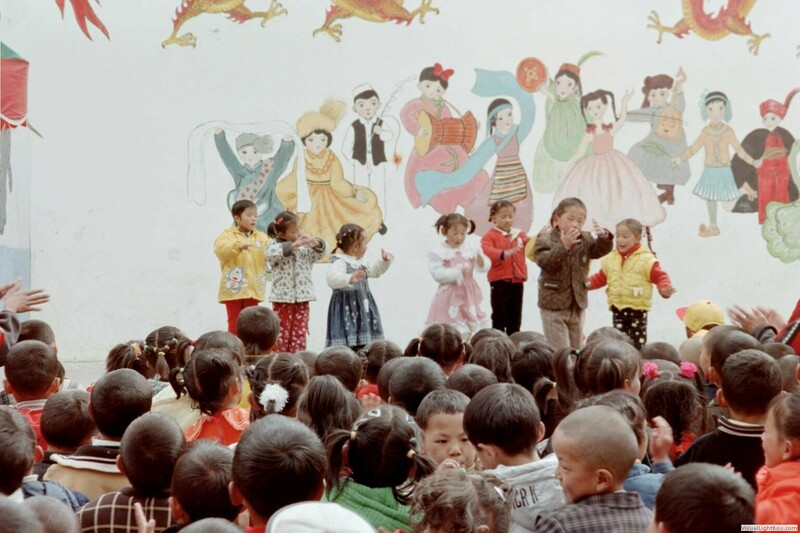 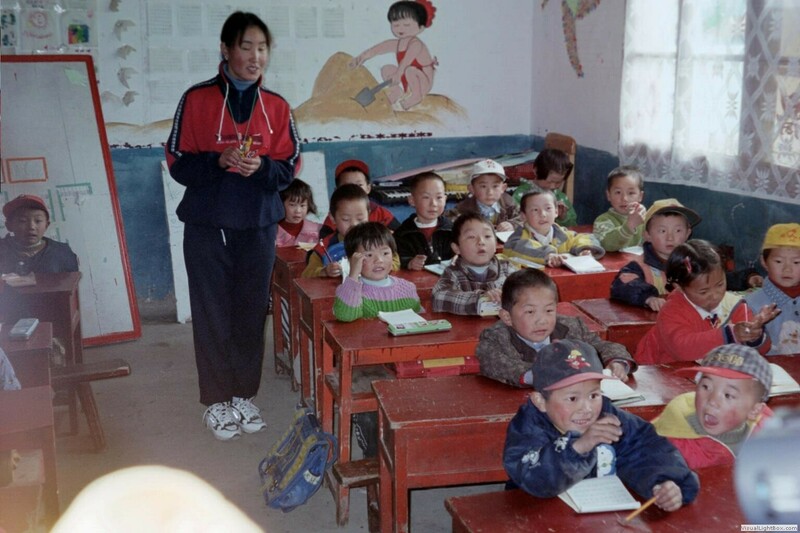 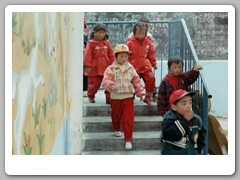 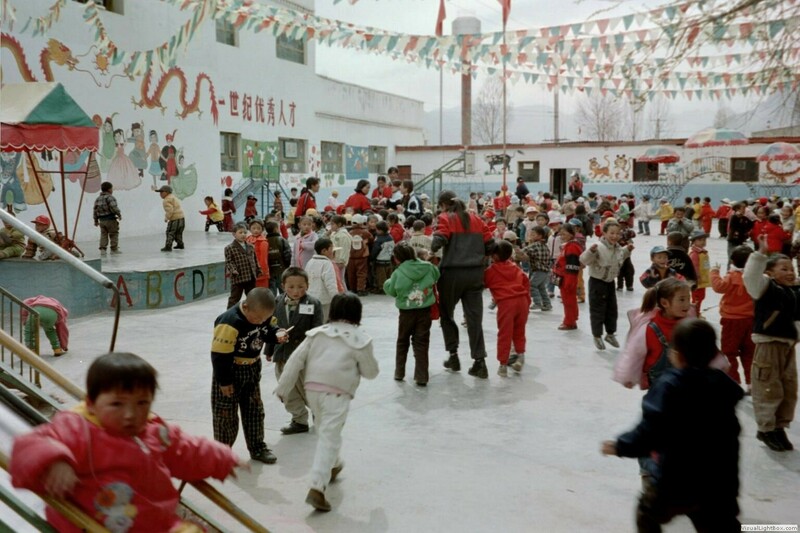 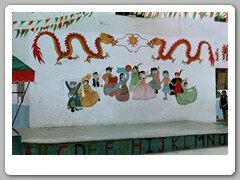 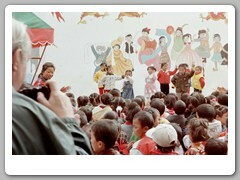 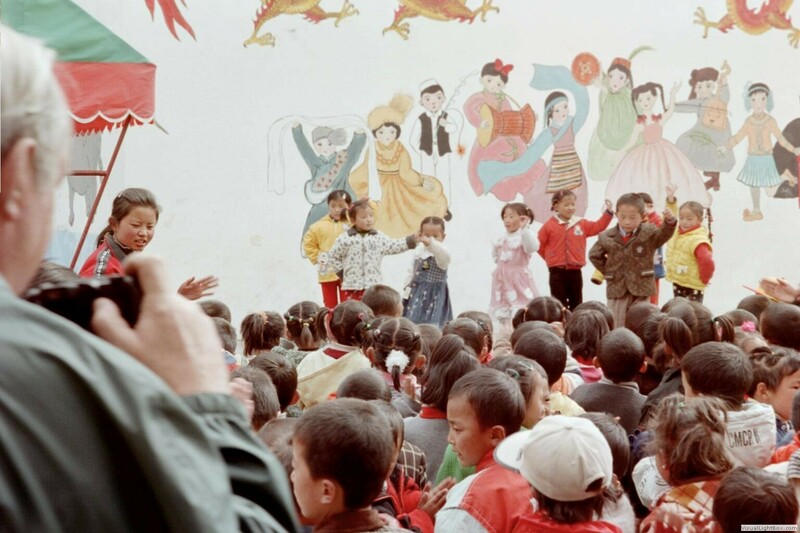 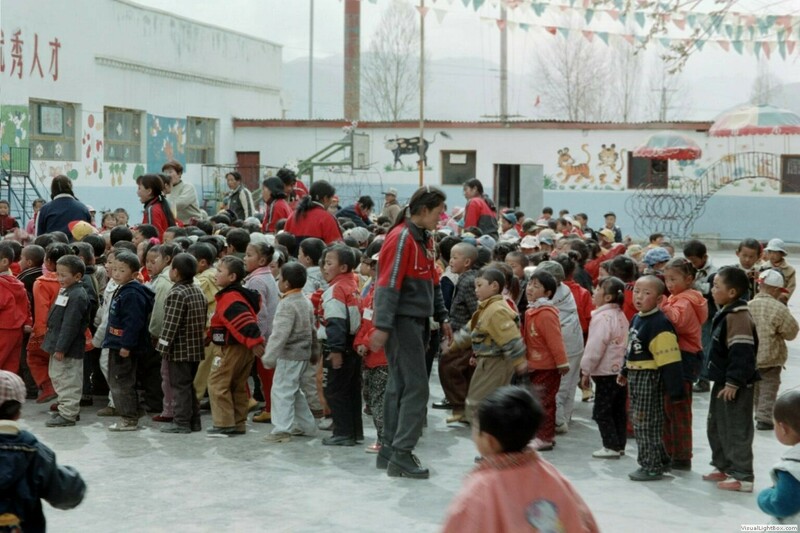 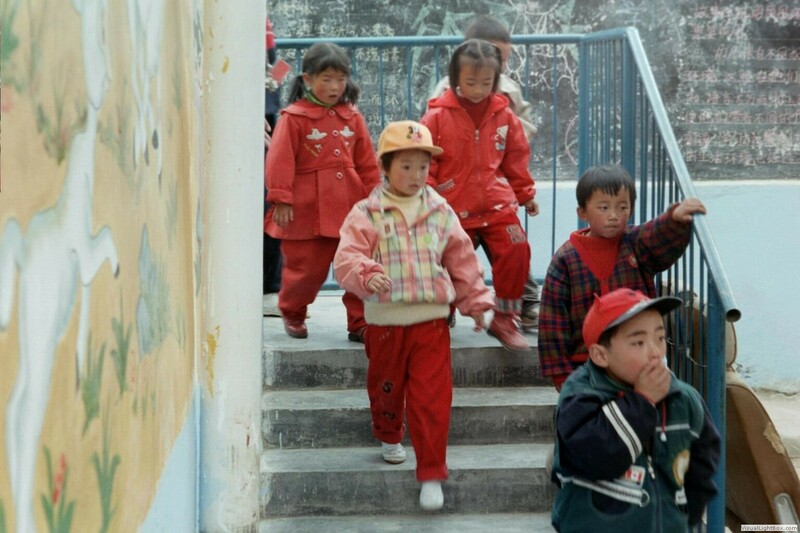 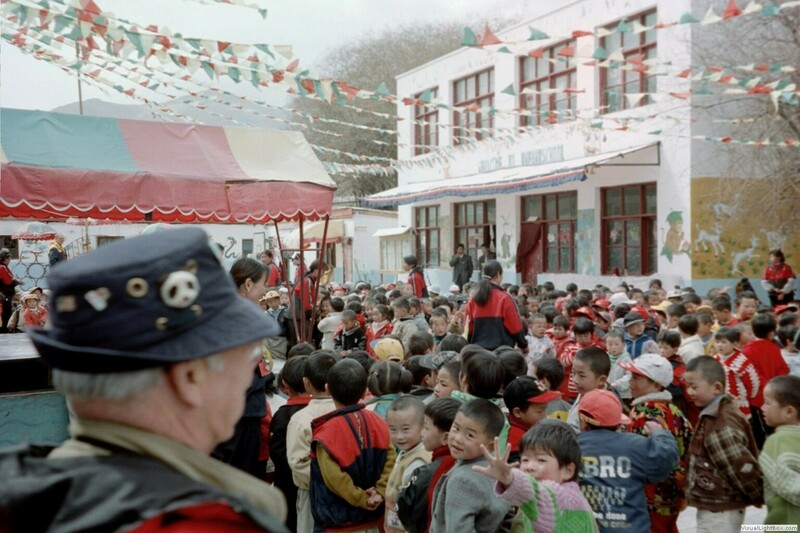 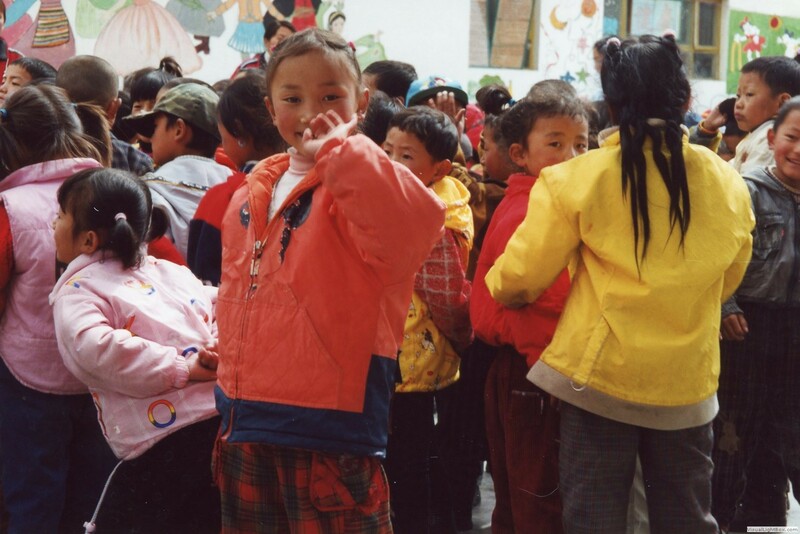 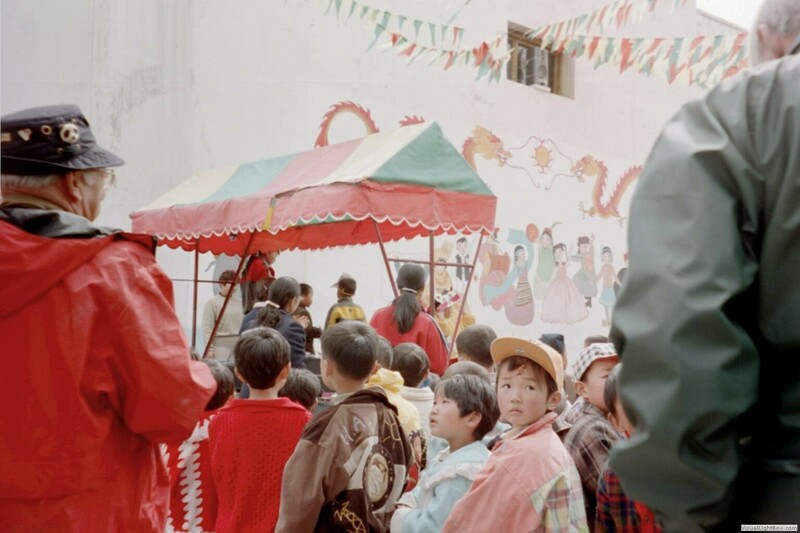 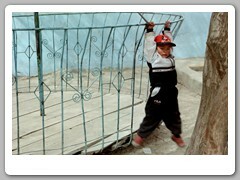 Tibetan schools consist of 5 primary years and 3-4 secondary years. 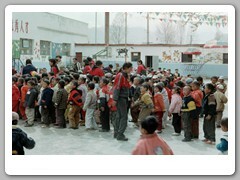 A test must be taken to enter high school for 3 years. 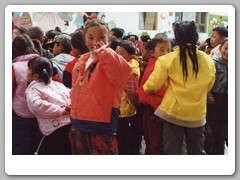 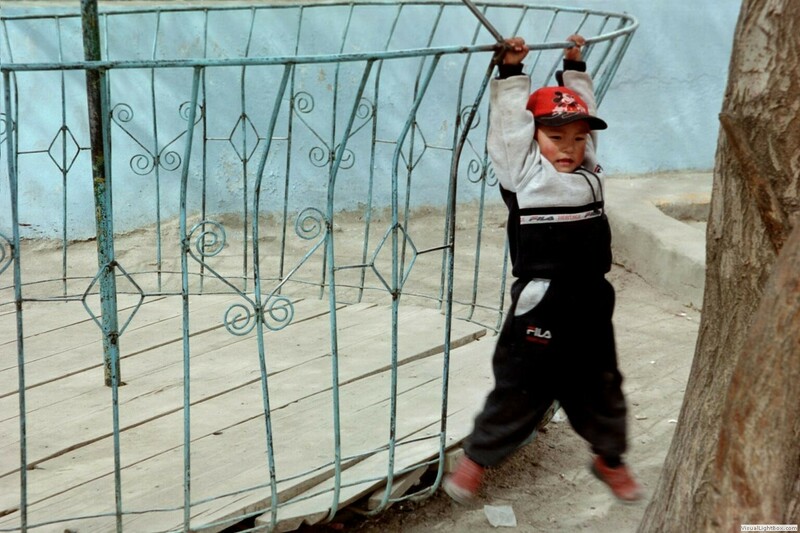 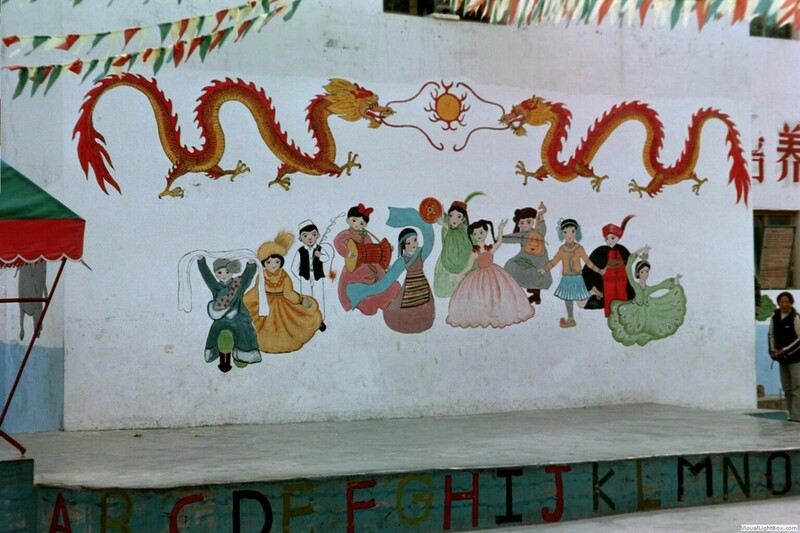 The children learn the Tibetan language the first 5 years then Mandarin Chinese. 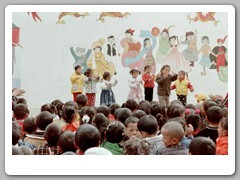 Some classes are in Tibetan, others in Mandarin Chinese. 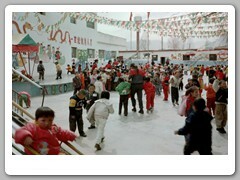 Primary school days are 9 a.m. to 1 p.m. and then from 3:30 to 6 p.m. 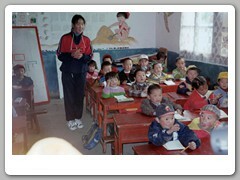 There is no heat in the school buildings, so the school break is January through March and August.